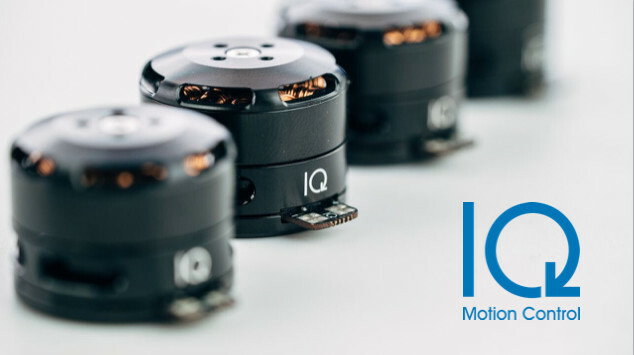 IQ Motion Control brings advanced motor control technology to a wide range of robotics fields without adding significant cost to production. The IQ Motor Module is a fully integrated motor and controller package, and it offers increased power and efficiency, as well as superior speed and position control compared to what is currently on the market today. Please tell us a little bit about yourself and why you'd like to connect. IQ Motion Control + SOSV will follow up with you via email.